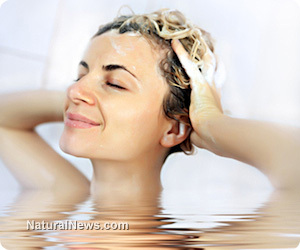 (NaturalNews) Therapeutic baths are a simple, inexpensive and effective way to keep the body and spirit in top form. Radioactive poisons, heavy metals and other hazardous substances are safely removed from the system without overburdening internal organs or triggering an uncomfortable healing crisis. Stress and tension are relieved as well -- providing yet another health advantage. An enjoyable and potent therapy, restorative baths are an excellent addition to any healing protocol.